Are you considering purchasing AVBOB funeral cover? On this page, we are going to go through a few of the benefits of purchasing funeral coverage in South Africa. Now, I am aware that there are very few people out there who really wish to think about the day that they die. Sadly, however, if you wish to offer the best protection for your family, you are going to need to do so. The information below is standard on most policies and not limited to AVBOB only. • When you die your family will, hopefully, be grieving for you. They are going to be thinking a lot about how they are going to cope without you. The last thing you want to do is throw another problem on their plate. This will be how to cover the costs of your funeral. A funeral coverage policy will eliminate most of this stress. They will know that all of the costs of your funeral will be covered, so that is one less thing that they are going to need to worry about. • The majority of funeral policies will pay out in 24-48 ours. AVBOB usually settles claims within 48 hours. I know of a good few people who actually keep the money needed for their funeral in their bank account. This is not good. Sure, you have your money there, but it is going to take ages for your family to get their hands on it. In the meantime, they are going to have to borrow money or tap into their own savings. The cost of a funeral can be very high, and it is unfair to put them in this position. If you inform your family of your funeral cover policy, all they need to do is phone up your insurance company on the day you die, submit the evidence that they need to in order to prove your death, and they will receive the funds needed to start planning your funeral as soon as possible. There is very little stress involved on their part. • This is also one of the most affordable ways to cover the cost of a funeral. As mentioned previously; funerals are incredibly expensive. The best way in which to pay for your funeral will be in advance on a monthly basis. No matter how payments you make, you will know exactly how much cash is going to be available for your funeral. • It will give you peace of mind knowing that all of the costs of your funeral are already covered. I know I mentioned it before, but it does feel great knowing that you have taken some of the stress of your funeral away from your family. It also gives you peace of mind knowing that no money from your account will be used to cover your funeral and that this cash will be distributed among your family as you see fit. For the purpose of this article, we are focusing on AVBOB. They offer a product that is unique to the mass market. With AVBOB funeral cover, you get a cash payout, and funeral service. This using this provider allows you to do everything from one place. Knowing your provider can take care of everything is reassuring. Remember; shopping for funeral coverage online is easy. All you need to do is find a top-quality insurance comparison search engine and you should be good to go. Just type in what you want in a policy and you will be greeted with a plethora of different options. This is exactly why we started this service. You can get AVBOB, Metropolitan & Discovery funeral cover on our website. We offer no obligation funeral cover quotes. Speak to one of our consultants today. We are here to help you find the best family funeral insurance available in the market. We represent some of the top providers. 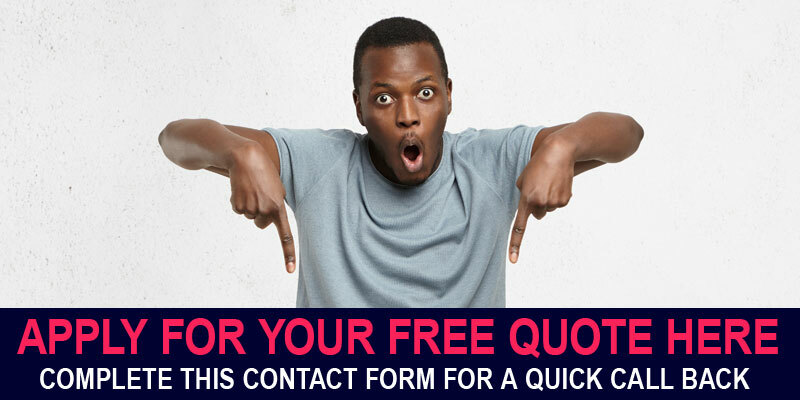 All you need to do is complete a contact form and we will handle the rest. Let Us Take Care of You Today!